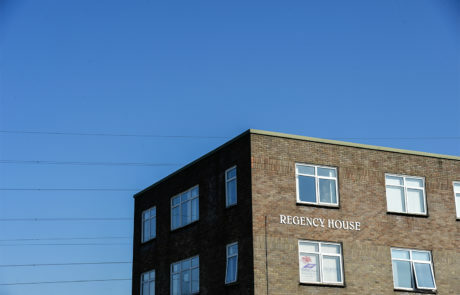 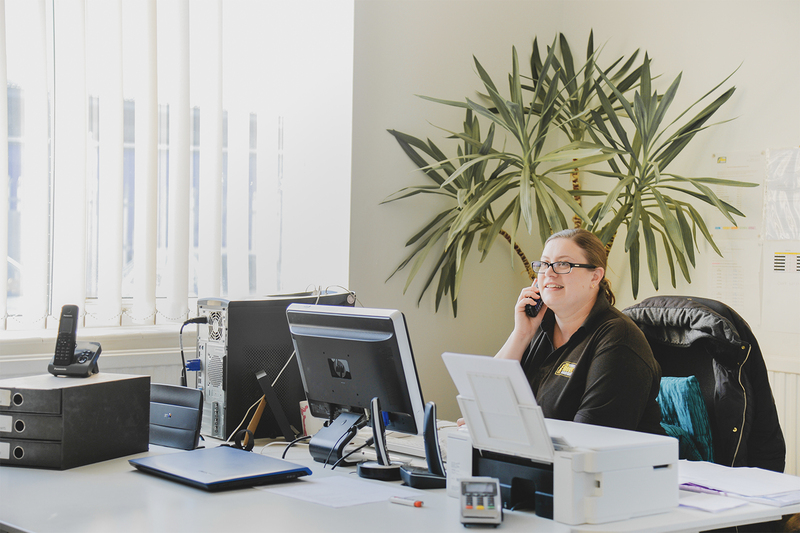 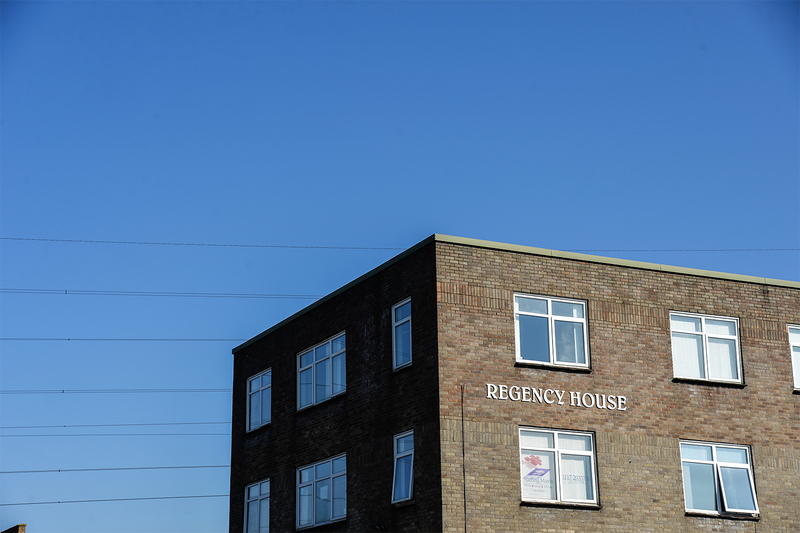 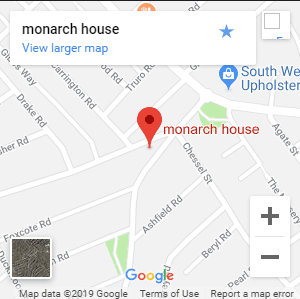 Regency House is a Serviced office centre located just off Bath Road. 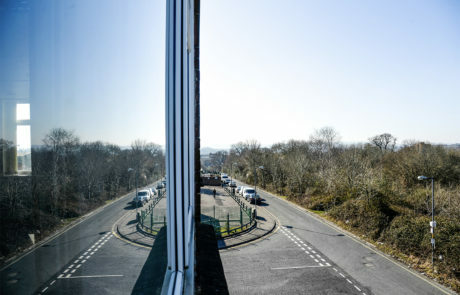 It is split over 3 floors, with great views across the city. 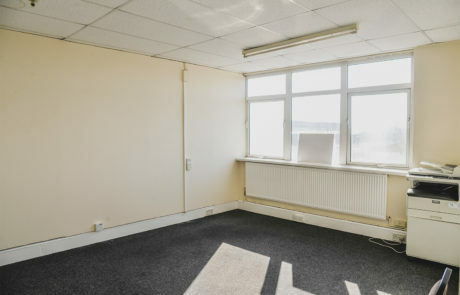 Office start at £60 + VAT Per week all inclusive. We also have larger suits available.